Every gaming platform has its video game mascotte: Mario, Sonic, etc. Codemasters came up with their own character: an egg shaped... thing... called Dizzy. This strange fellow was the protagonist of a series of action adventure games on Spectrum, C64 and many other systems, PC included. 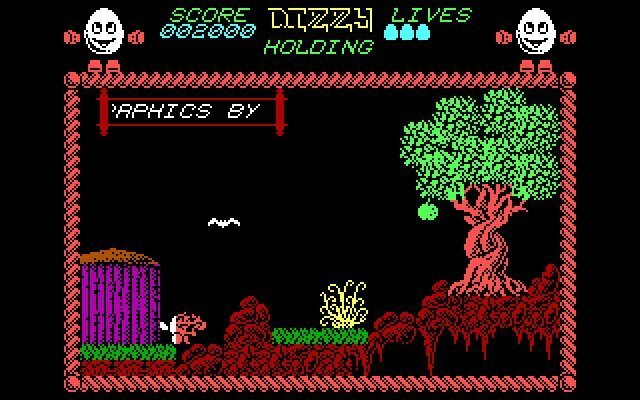 Here are some Dizzy games published for MS DOS.